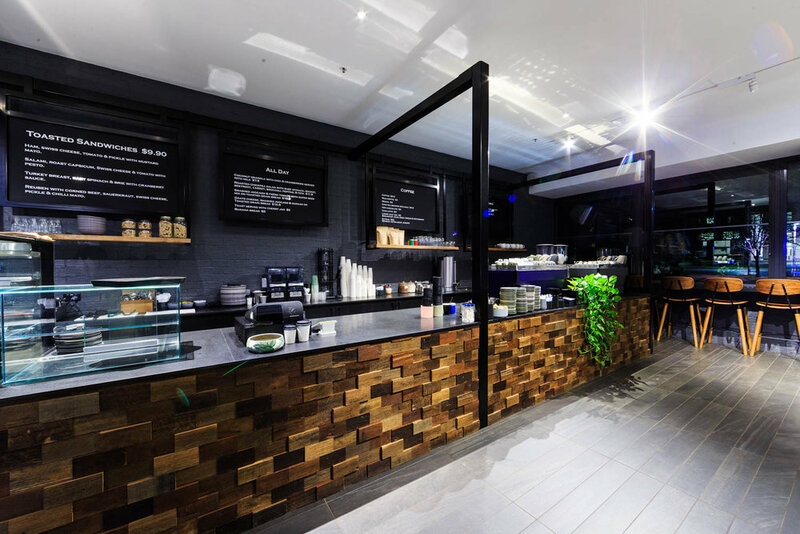 Ritual cafe is located at the bottom of the Little Nation Hotel at 21 Nation Circuit, Barton. Open Monday to Friday. 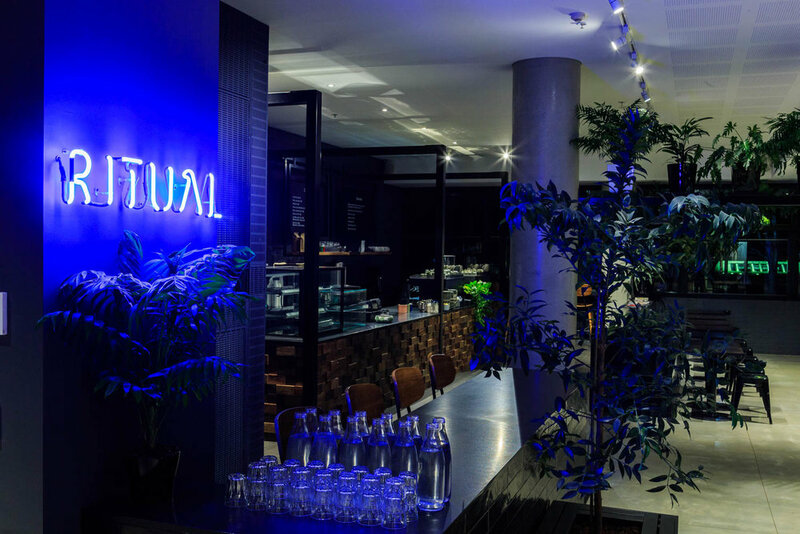 Ritual offers an array of options to the discerning customer primarily operating as an espresso cafe. We pride ourselves on our fast and consistantly high quality coffee. But for those who wish for a quiet breakfast or a quick toasted sandwich at lunch we have options for all. Our menu a couple of vegetarian options, a selection of cakes, pastries & our nortoriously delicious muffin baked fresh every morning. 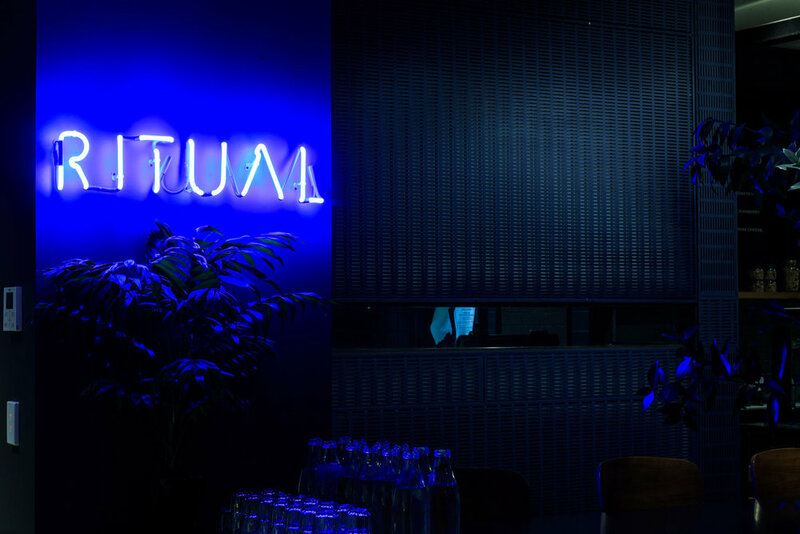 Come and make your visit a daily ritual. leg ham, swiss cheese, tomato & pickles with chilli mayo. salami, roast capsicum, swiss chesse & tomato with pesto. corned beef, sauerkraut, swiss chesse, & pickles with chilli mayo. turkey breast, baby spinach, brie, & cream chesse with cranberry sauce. with chia & cranberries served with milk. served with cherry jam & butter. with fresh tomato & super seed mix on toasted grain bread. with rocket, baby spinach, beetroot, carrot, broccoli, toasted pepitas & feta. Feel free to shoot us a message with any questions or queries!